Last year, Clinique launched their first ever Christmas beauty calendar and it sold out really fast. This year the 24 Days of Clinique contains a brilliant mix of skincare and makeup with some true icons in the collection. So go ahead and treat yourself or a friend to the best gift of skincare and makeup. 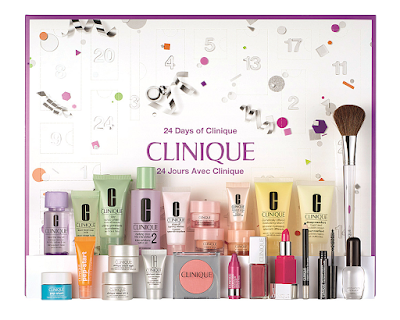 The Clinique 24 Days of Clinique Advent Calendar 2017 is Available Now!